Halloween brings an abundance of candy and chocolate into the hands of children… that means lots of sticky hands! 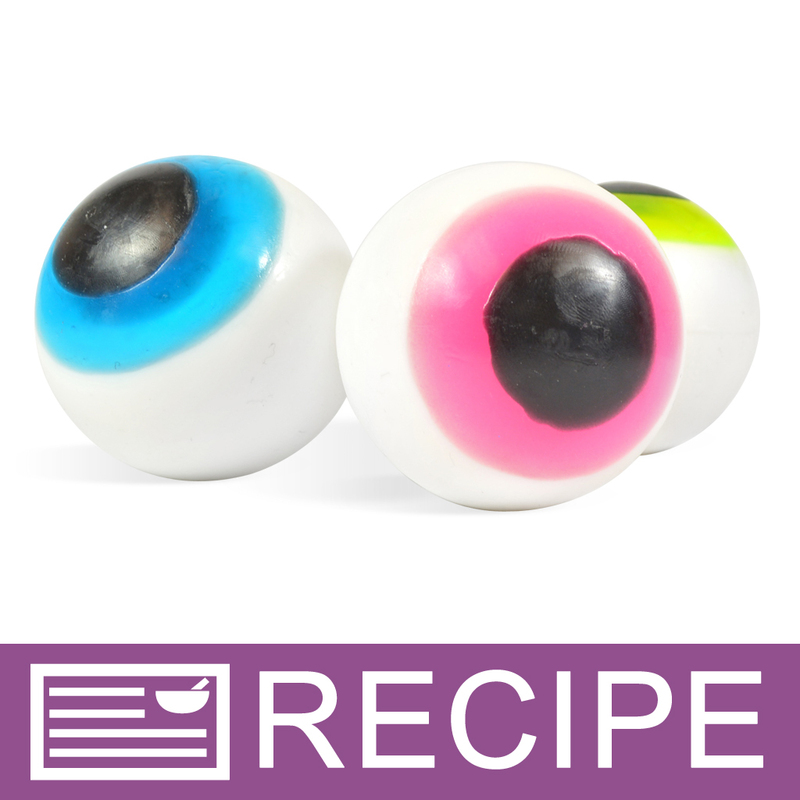 Kids will love cleaning their hands with this creepy eyeball soap. They’ll love rolling this slippery soap in their hands with thoughts of monsters and gremlins and the scary imagery of holding one of their eyes. On another note, these make great gifts for your favorite Optometrist! You Save $8.50 by purchasing this kit rather than buying the items separately.